Just three months ago, Lima, Ohio rapper secured his long time girlfriend and loan that agrees to pay for her new 2015 Honda Accord. Through my observation, "the Honda is the one to be driving in. I love it." "There is no other vehicle to drive! With easy connects to multiple devices and great handling on the steering wheel, this car has became the best gift for the future wife of Gansta Marcus." In his wife words: "The car is very spacious, it is roomy to be considered a small big. 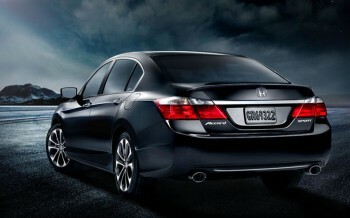 Bigger is better and that's what the Accord have. The payments are for and worth dealing with. With your mobile app, everything is set up quick to be processed." 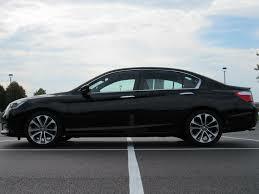 So if your thinking of a new gift for your wife this Christmas and it's in the car area, this the Honda Accord is whats subjected. With a great payment plan, Capital One so far has the best to offer. The 2015 Honda Accord is ranked #5 in 2015 Affordable Midsize Cars.